At CBD Care Garden, we take wellness to a whole new level by infusing our products with organic PhytoActiv rich hemp oil, (whole plant oil versus pressed from the seeds). Why we do this is simple. 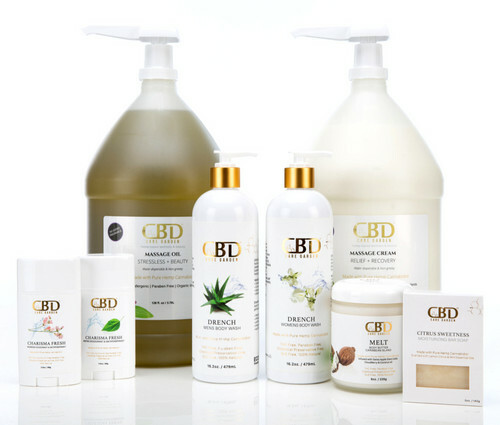 We believe the most intelligent plant species on Earth, that’s made intentionally for the skin and body is HEMP. 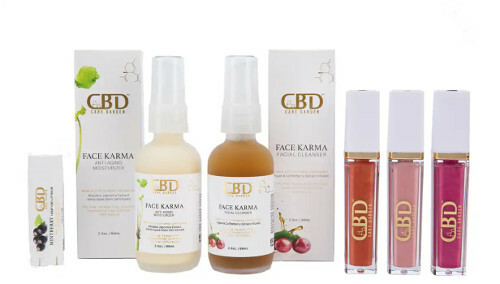 It is our mission here at CBD Care Garden to define the landscape in premier, hemp-based wellness and beauty. Our vision is to “shape shift” the industry by revealing the wondrous benefits of phytocannabinoid rich skin care. Our goal is to make cannabinoids (molecules made within the human body and found within the hemp plant) and Cannabidiol (CBD) easily accessible to the world, as a lifestyle that includes hemp just makes sense. We love how plant oils and botanical skin actives work synergistically! Our products are made intentionally and mindfully to deliver maximum bioavailability of our whole plant hemp extract. Through our proprietary nanotechnology and pH balanced formulas, you can experience a true “Garden-to-Skin” awakening.